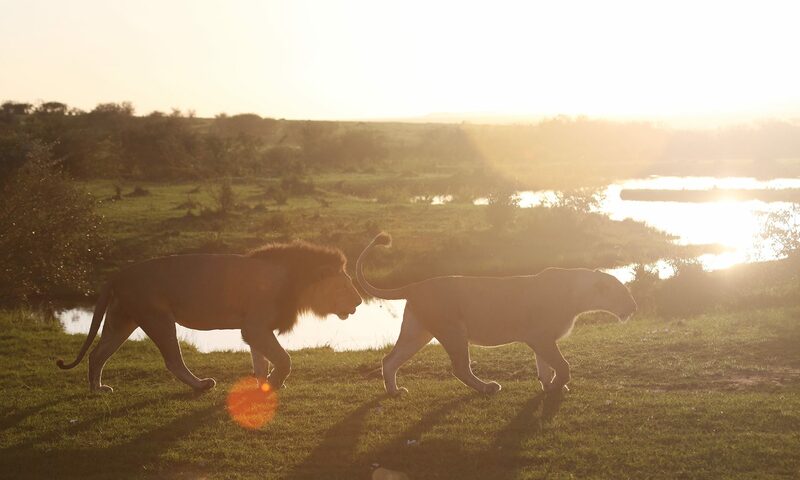 We have often said that what distinguishes Camp Jabulani from other safari lodges is not the presence of the Big 5, nor the thousands of hectares of African wilderness that surround it in the Kapama Private Game Reserve. For us, what has and continues to make Camp Jabulani stand out is its compassion. You’ll find evidence of this compassion in their history – how they came to be – and in their conservation efforts to this day. You’ll discover it in the passion that owner, Lente Roode shares in her innkeeper video. Wear sunblock and drink plenty of water. Do not underestimate the power of the African sun! You will not be able to enjoy your adventure if you’re suffering from sunstroke. 2. Bring along your binoculars. Many of the interesting things on safari are not as obvious to the naked eye – such as colourful birds in their nests, or animals that are further away. 3. Make sure you wear the right clothing. When participating on bush walks, consider wearing lightweight long pants so you are not exposed to ticks and sharp branches, and wear comfortable closed shoes. Dress in layers to ensure that you don’t get too hot or too cold, and always consider comfort first. Bring along a notebook if you are interested in learning about your surroundings. Rangers can teach you a lot of fascinating things about the animals, trees, birds, and even insects. 5. 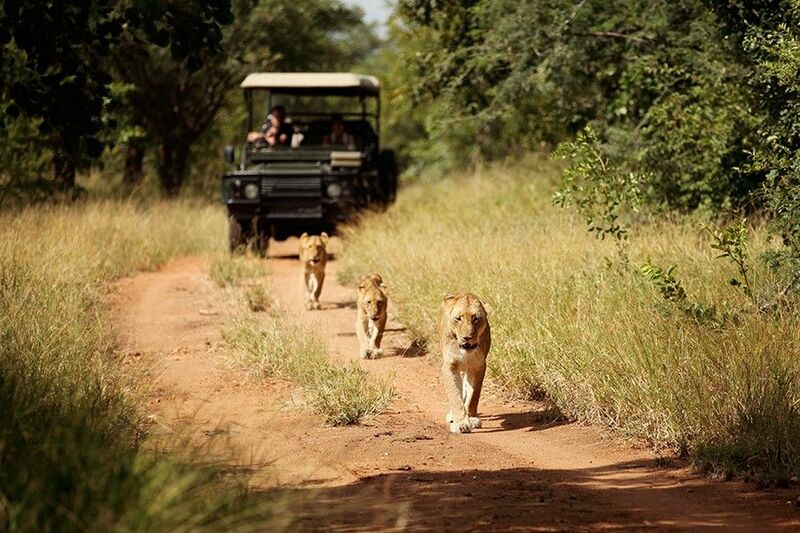 Try and be quiet when on a game drive. You will pick up on a lot of things that you would otherwise miss, like the roar of a lion, the warning call from a baboon, or other animal sounds that could lead you to a great sighting. When at a sighting, keep as quiet as possible. Whistling/ calling to the animals will not bring them any closer, and may only serve to agitate them. This is also in consideration of others who may share your safari vehicle. 6. Bring along a camera. Take as many pictures as possible, but don’t forget to also enjoy the moment. Being too obsessed with capturing photographs often means that you don’t make actual memories, and if something happens to those pictures, you will be left with nothing. 7. 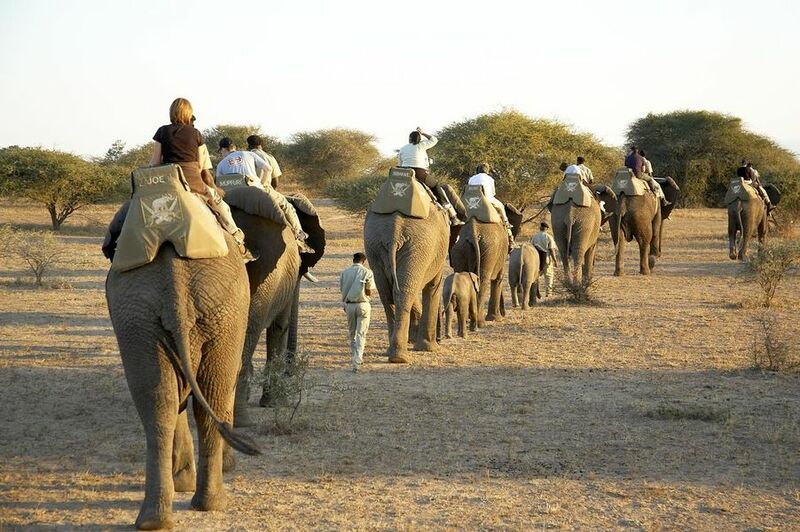 The best time for game viewing is in the early morning and mid-afternoon. But also remember that the midday heat draws animals to waterholes, and this time can be a great one to see lots of animals together. The best months for game viewing are September/ October, when the grass is still dry and the bush is thinned out. Refer to point one above. 8. Use all of your senses. 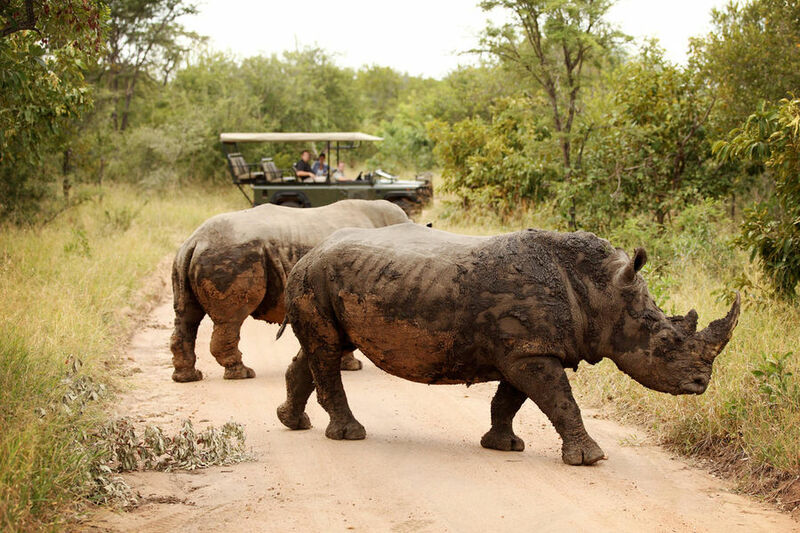 You can get a lot more out of your safari experience if you not only look at your surroundings, but also listen to the beautiful sounds of the bushveld, touch nature such as leaves and bark when you are on a bushwalk, and inhale the distinctive and unique fragrances of the bush. 9. Keep calm and trust your ranger. At a sighting on safari, remember that your ranger knows what they are doing, and will not put you in harm’s way. It’s often the smaller, simpler moments that stay with us the longest. 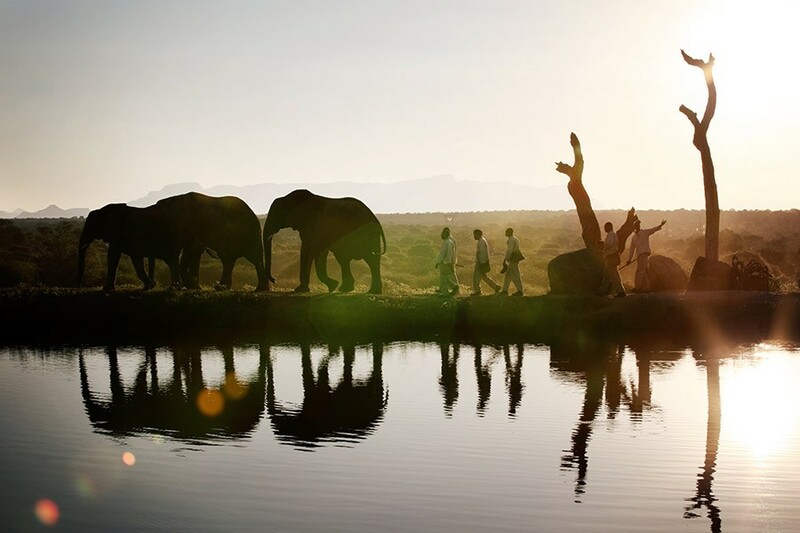 Tell us your great safari tips in the comments section below, whether from your travels to Camp Jabulani or elsewhere in Africa.